You want pockets? This jacket has pockets. This jacket is an engineers delight. The King’s Cross was out of stock for over a year until now. Back by popular demand. Order yours before they are gone again. Some people say that the Kakadu Nelson jacket is a faithful reproduction of a Belstaff Trialmaster/Barbour international waxed cotton motorcycle jacket. If you are an avid motorcycle rider, just know that this waxed cotton jacket gets the job done just as well as the costly originals. It is reasonably priced & well made, with several improvements including the adjustable neck closure and full action back pleats. 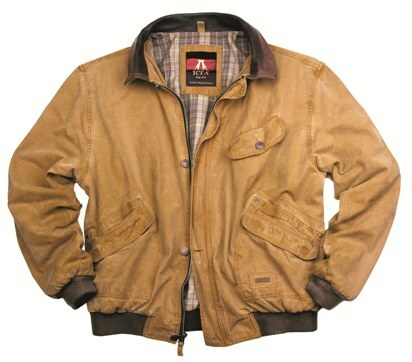 Made with a 10 oz oilskin canvas, the Kakadu Nelson will become your favorite Spring jacket. 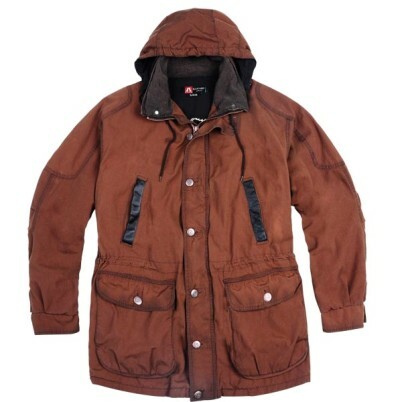 Kakadu clothing including jackets, shirts and vests are more popular now than ever. You won’t be disappointed.